These strong red lips from the Gucci show get us every time! 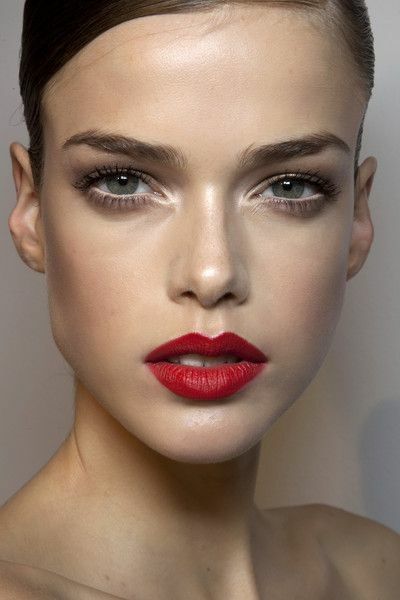 Many women have stated that they can’t wear a red lip for one reason or another, but that’s simply not true! There’s a hue of red out there for any skin tone/complexion, and we’d be more than honored to help you find the best red for you. Stop in and see us today and we’ll find the perfect red for you to ROCK on your next night out or just because.